Biocyte kétoslim draineur® is a food supplement specially formulated to drain and eliminate excess water from the body, thanks to dandelion. Delicious raspberry flavor. 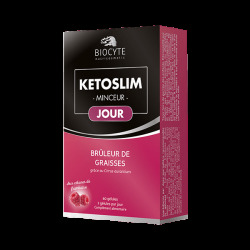 Biocyte Ketoslim draineur® is a delicious raspberry flavored food supplement, formulated with a major innovation on the weight loss market: raspberry ketones. It also contains green tea that helps fight against excess weight and encourages renal elimination of water, and dandelion that helps detoxify the body, in addition to draining and eliminating excess water through diuretic action. 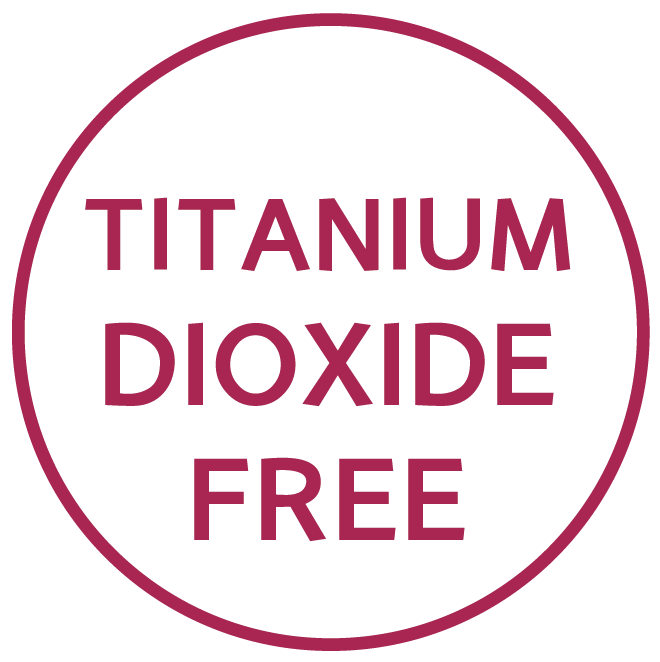 Results: toxins are drained from the body, excess water is eliminated and weight is controlled. Should not be used by children, teenagers, pregnant or breast-feeding women. Not recommended for individuals with allergies to salicylic derivatives. Contains caffeine (29,4 mg for 50 mL). Not recommended for intake outside of meals. Keep out of the reach of children. Do not exceed the recommended dose. Store in a cool, dry and ventilated area. Use as part of a diverse and well-balanced diet. It is important to maintain a healthy lifestyle.